Jake Reichbart is an experienced guitarist: 25 years of solo guitar playing. Literally every song is in his sleeve! 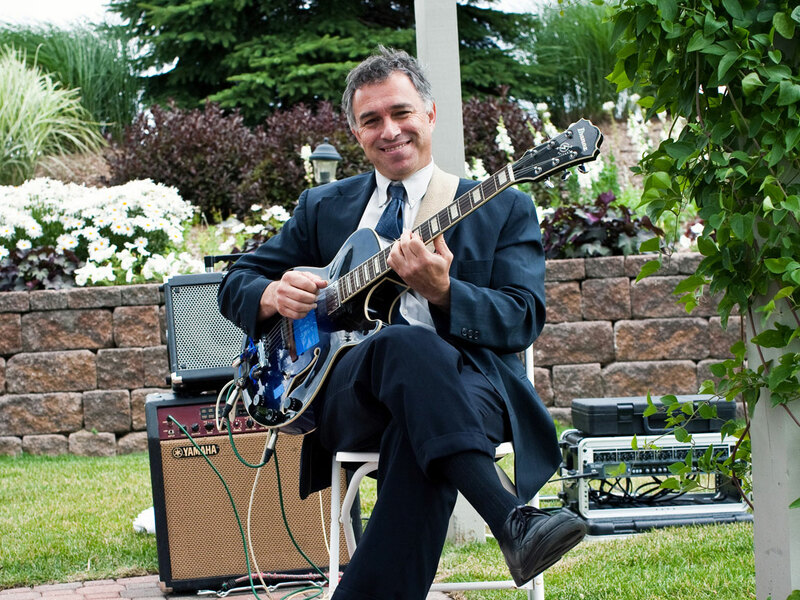 Be it a wedding ceremony, a cocktail hour or any other reception or dinner event, Jake Reichbart will provide the perfect guitar music for you and your guests. 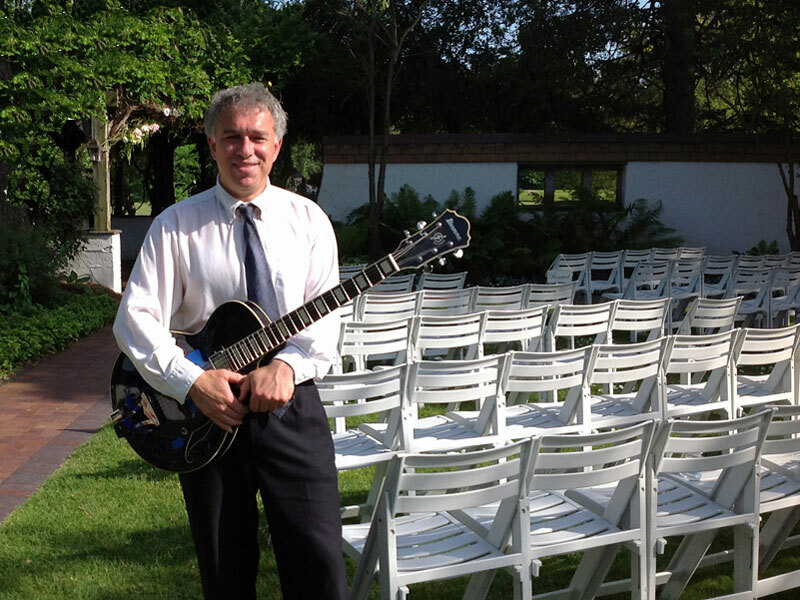 The videos available here feature solo guitar music for wedding ceremonies in a classical style, in a contemporary style as well as some background music for your cocktails or dinner. With more than 5000 performances over a period of 25 years, Jake Reichbart has established himself as one of the most popular musicians in Michigan, with audiences including two US presidents, civic and industry leaders and countless other celebrities. Jake has performed for the Michigan Governor's inaugural ball twice. 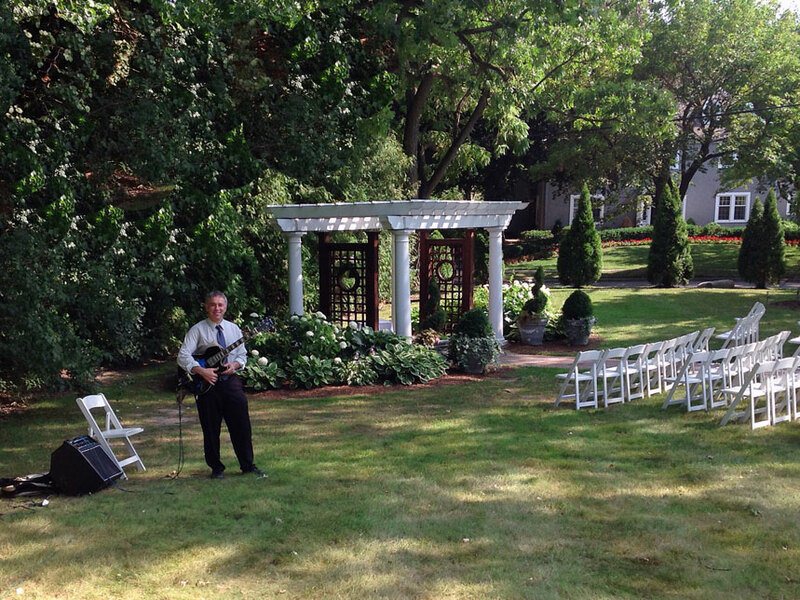 With over 500 wedding ceremonies performed, Jake Reichbart is Michigan's premier wedding guitarist. While well versed in the classics, Mr. Reichbart can arrange ANY special request, drawing from all musical styles, be it pop, rock or jazz, and can be heard live at his weekly performances. 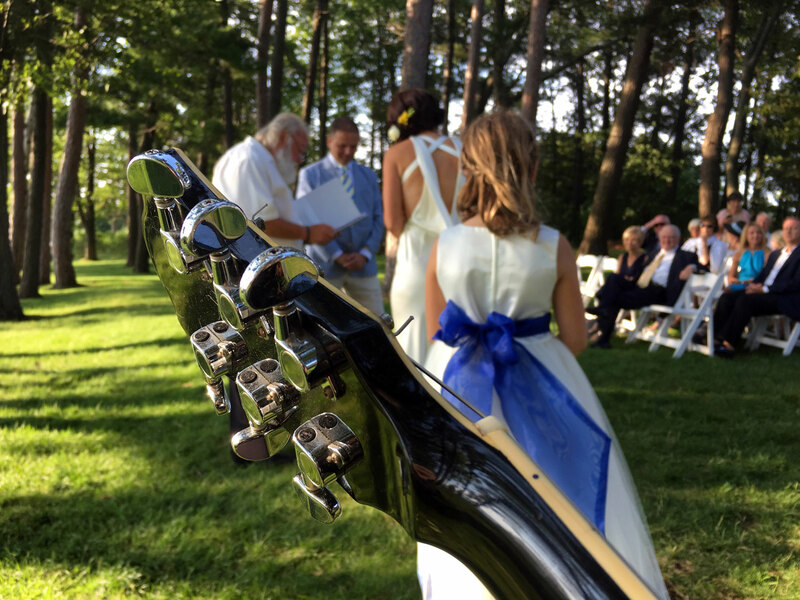 Please enjoy this remarkable slideshow video that tells the story of my experience as a wedding musician with the sounds of my guitar in the background. Some photos of Jake Reichbart playing at wedding ceremonies, conventions, events in Detroit, Ann Arbor, Lake Michigan... For more images go to the "photos" page. I perform live as a duo (vocals/guitar), trio (vocals/guitar/bass), quartet (vocals/guitar/bass/drums), or any other combination you would like. Freelance guitarist from Ann Arbor, MI, USA. www.jakereichbart.com, author of books/DVDs for Hal Leonard. I am available to perform as a soloist or with one of my many groups year round. Please visit my dedicated "events guitarist" YouTube channel for more info and video samples. Please email me for availability and pricing.